The inaugural Kent Beach Handball Festival was a great success. Each team had one player from each school. This was so they could play competitively, but not feel the pressure of ‘winning for the school’ It also gave them experience of playing with people they don't know, something they will encounter in September when they go to new secondary schools. The players were coached by the under-13 Canterbury Academy girl’s handball team. 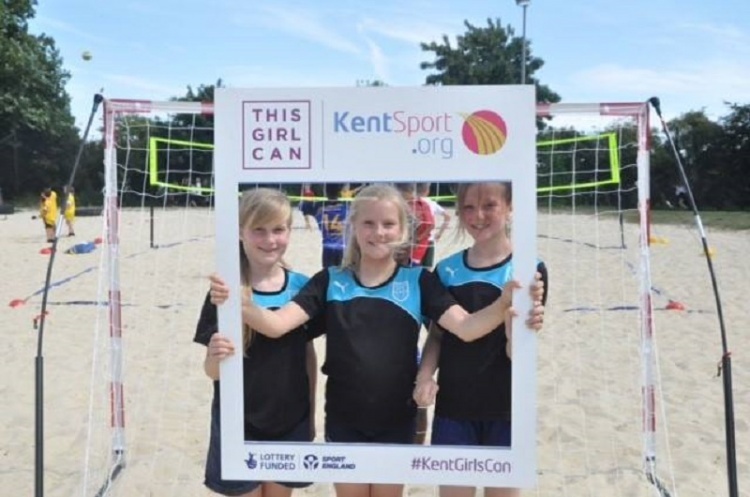 After the success of the festival is hoped to get the event into 2018 Kent School Games.